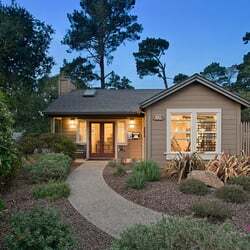 Many locals have entered the Carmel real estate market with the intention to either buy or sell residential and commercial properties, knowing that the market is subject to several factors that affect how profitable any potential transaction may be. While interest rates remain at or near historic lows, there are many things that buyers and sellers need to remain aware of while proceeding with transactions, such as local property tax and building codes that must be faithfully met by all parties. Find out why we are Monterey's best-selling condominium project! 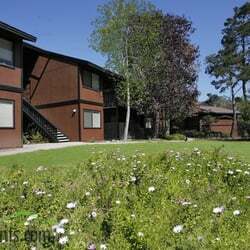 C & C is a full service property management company servicing Monterey County. 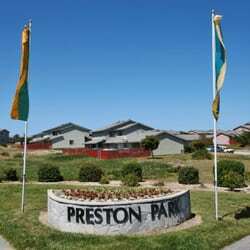 We specialize in residential, commercial and industrial properties in the Monterey Peninsula. Visit Us at www.montereypm.com! A simple honest approach to maximizing your return and profitability on all your real estate transactions.